Brisbane photographer-publisher Chris Osborne is leading the 21st century push to illuminate 'hidden treasures' of mid-century modernism around Australia. His new book, Australian Modern Design: Mid-20th Century Architecture and Design, includes a chapter on 'Douglas Snelling: A Colourful Life'. Snelling's story is summarised by Davina Jackson across four pages of Osborne's anthology of 34 essays. These have been printed in hardback, slip-covered, A4-horizontal format as a limited edition of 1000 numbered copies, priced at $80 each. The cover design features a 1965 blueprint of a residential garden plan by Hamburg-born, Brisbane landscape architect Arne Fink. Osborne's eclectic edit of mostly unfamiliar chronicles from post-war modernism's glory decades (1945-75) is vital reading for any connoisseur of Australian culture last century. 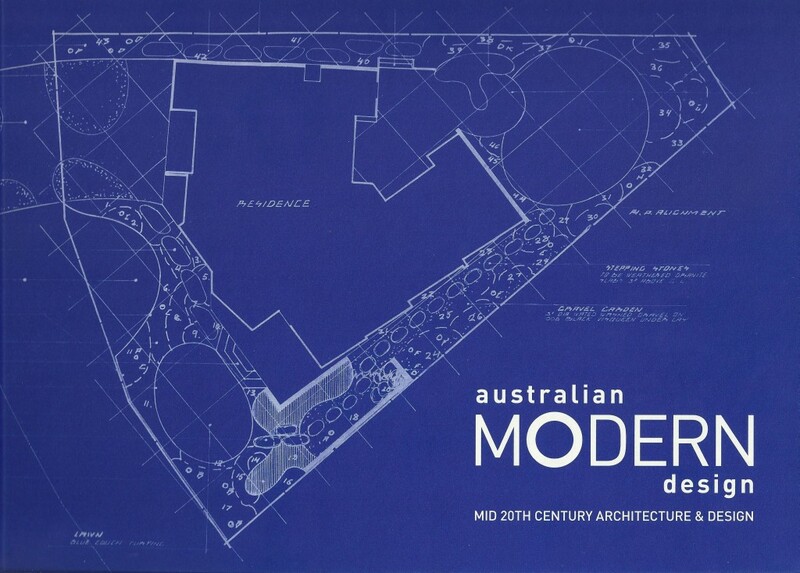 Highlights include Margaret Ward on Australia's architecturally dramatic pavilion at Expo 70 in Osaka, Alan Hess comparing California and Australian modern innovations, Judy Austin on Gold Coast motels, Derek Wrigley on furniture designer Fred Ward, Thomas Ryan on Tasmania's classic curtain wall buildings, Annalisa Capurro surveying early winners of the NSW Institute of Architects' Sulman Award, and Noni Boyd on post-war austerity housing. 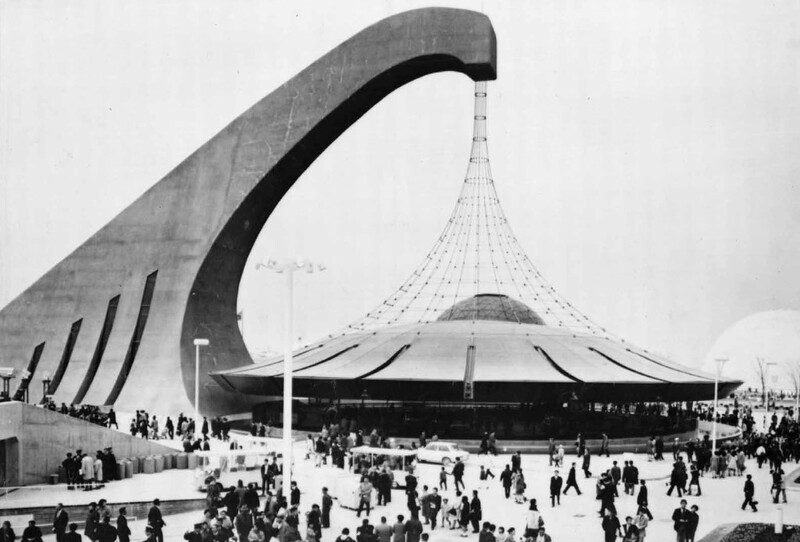 Australia's pavilion at Expo 70 in Osaka by Commonwealth Government Architect James Maccormick with Robin Boyd.